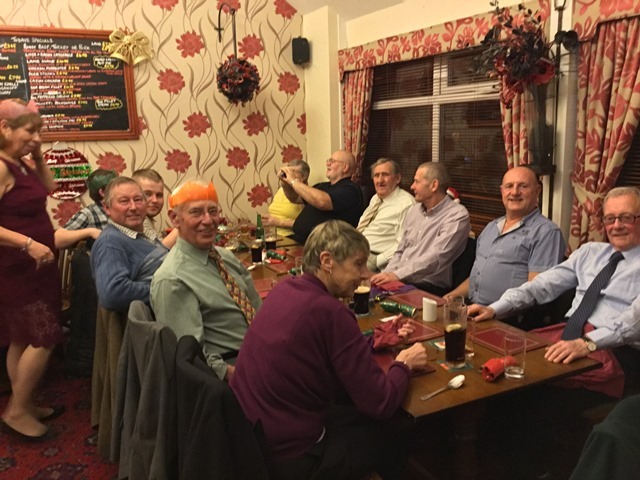 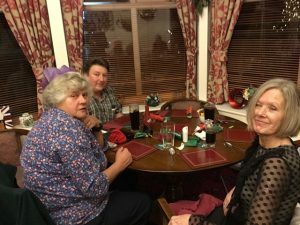 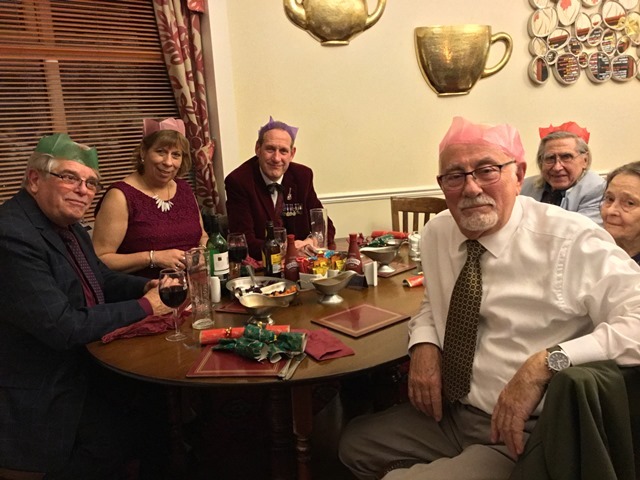 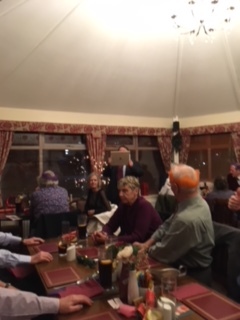 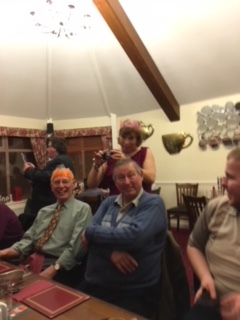 The pictures below show members of the club at their Christmas Dinner, this year at the Fox and Hounds, Willingham by Stow. Next year maps will be given out to ensure everyone finds the venue; unfortunately two of our members were within a couple of hundred yards but turned round and went home. 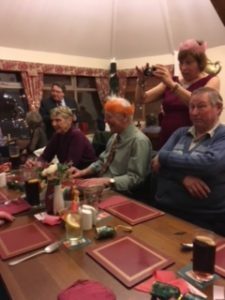 More pictures to follow soon.